WHERE (acquired by PayPal) had over 50 million users but struggled with its identity of an online phonebook. That needed to change to something more dynamic, personal and scalable. The brand needed a story that got to the heart of what it could do for its users. Where had some of the best of Boston’s technology talent on their team. 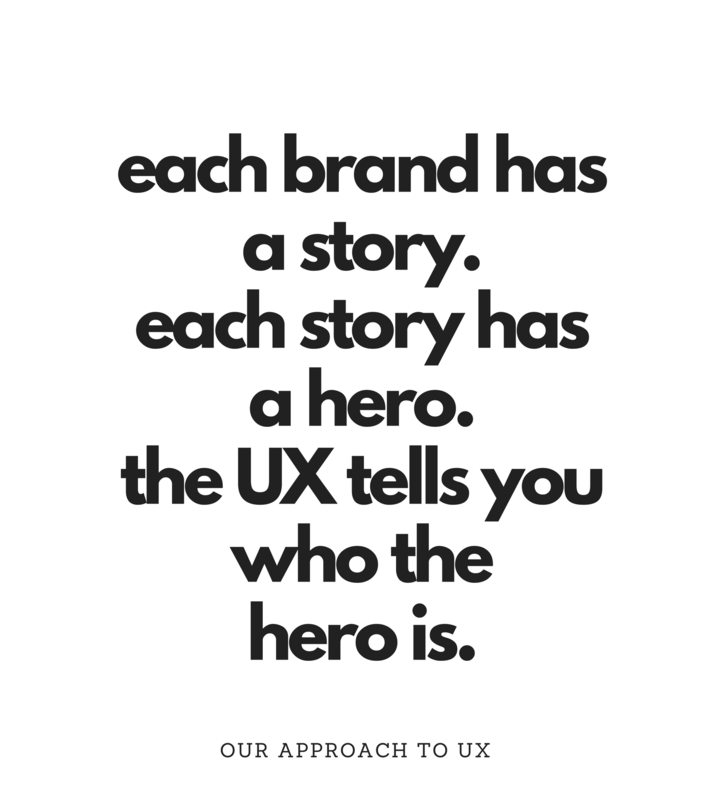 All they needed was an approach that would allow them to define the story and user experience that would change an industry. We worked with Where as an extension of their team – holding collaborative sessions focused on the best user experience possible and supported by interviews and focus groups. Having product development, creative and user experience experts in the same room, focused on the same tasks allowed the product strategy to catapult in a new direction that completely set the organization on path to a major acquisition. Where helped users find restaurants, movies, weather, news, cheap gas, friends with real-time information. 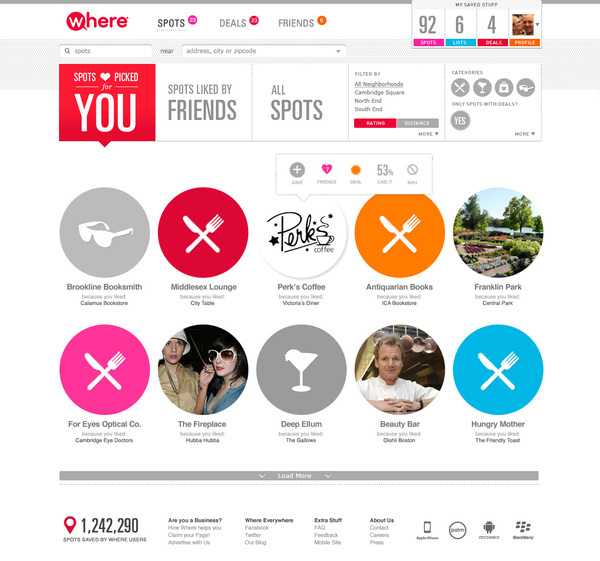 Users would always know what and who was nearby and could save and share all their favorite places and personal reviews. It was a huge help for our team to have Kim lead our branding and redesign work. It always felt like we were in great hands and she was absolutely wonderful at helping us structure and develop key deliverables together, in ways I know our team could not have done on its own. - Nataly Kogan - Entrepreneur, speaker, co-founder & CEO, Happier, Inc.